The price of your home largely depends on its exterior. The right look, style and functionality can help raise its value. With the right projects, you can even improve your home life and make your property even more valuable. Here are a few ideas on how to make your exterior better than ever. Unlike in the old days, you don’t need brick or wood for a long-lasting wall. Still, it would be an injustice not to acknowledge the beauty of those materials. That’s why many homeowners love to add textures to the exterior. Having brick or stucco repair and add-ons can make the home feel grander without making your home vulnerable to the issues that plague brick and wood. Bigger can be better, at least when you’re talking about windows. These bring in light and ventilation to your home and their trims add a lot of personality to your exterior. With a larger set of windows, you can catch more attention both in and outside your home. When you think about fences, you think about protection and style. Not only will a fence keep pests and intruders away, it’s also an easy way to improve your property’s visual appeal. For example, many exterior home remodeling services are enhanced with white picket fences. It’s an American classic for a very good reason. Roofs go through a lot of torment day in and day out. Bad weather and excessive sunlight exposure are serious. With a timely roof replacement, you can add protection and beauty to the style of your home. You will also be making sure you’re ready for the next season. 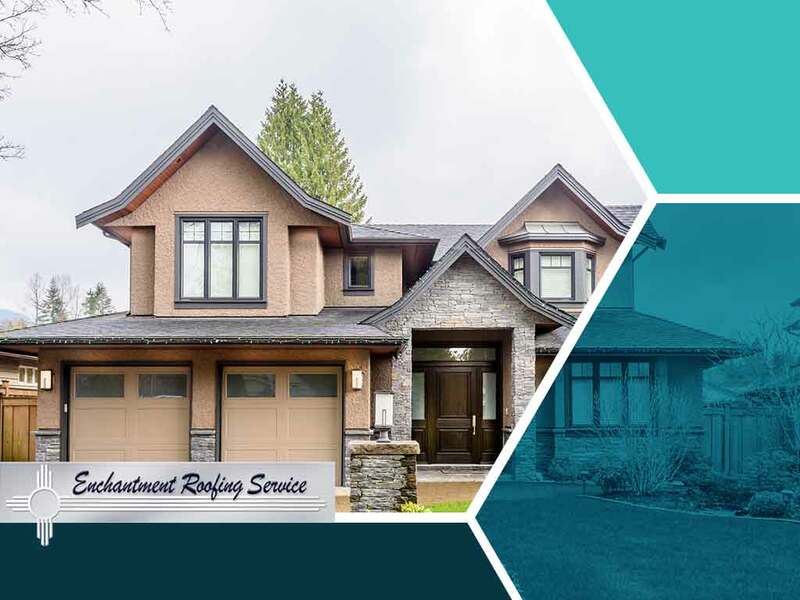 At Enchantment Roofing and Construction, we’re ready to help you with all your exterior remodeling needs. We offer roof and siding replacement, repainting services and gutters guard installation. Whether it’s function or style, we’ve got you covered. We’ve provided over twenty years of excellent service to our clients in Santa Fe and Taos, NM. Call us at (505) 780-4616 to schedule your inspection and get a free estimate.